Pretty regularly I learn about someone whom I admire from afar and want to tell everyone about. 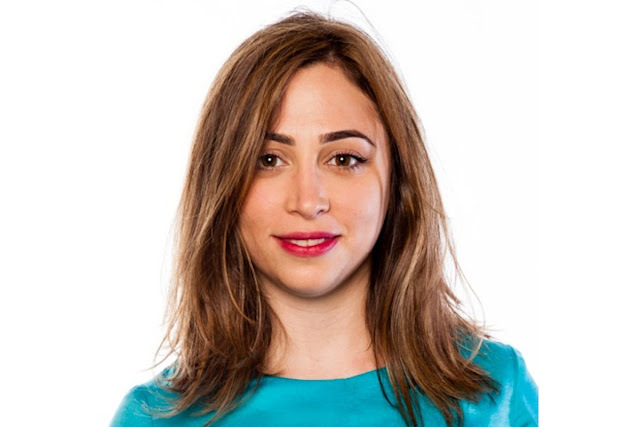 Ayah Bdeir wants to solve problems. She is the founder and CEO of littleBits, which are little electronic modules that snap together using magnets. Like Legos. Engineering circuit blocks. Watch her Ted Talk for a better overview. The pieces are modular. And buildable. With endless possible outcomes. Which means. Well, it means a lot of big things. Too often complex tools are unattainable. Or just out of reach. Because learning curves are real. And overwhelmingly steep. littleBits makes electronic programming accessible. Bdeir's objective remains to use her tools to encourage creativity. And play. To put her tools in the hands of anyone who wants to make. Engineers. Non-engineers. Designers. Students. Children. Anyone. It's not just that there aren't a ton of women in engineering. Or that entrepreneurs are creating startups that provide interesting solutions. It's the big picture. 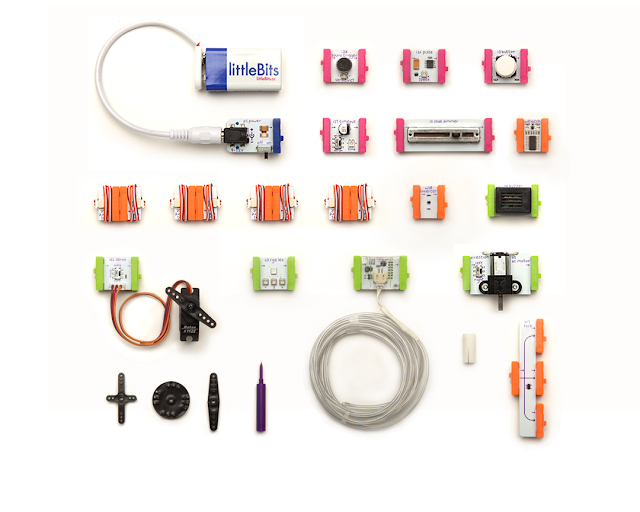 littleBits is open source, meaning anyone can download the information and build upon it. Anyone can access the tools. And collaboration is encouraged. It's about democratizing the space. And reimagining the technical landscape. She's an inventor empowering other inventors. An architect. An engineer. A maker. An artist. A designer. A teacher. She believes in being thoughtful and deliberate. In breaking down boundaries. In the potential for innovation and collaboration. In changing things by working together. All of that, I respect. And look up to. I'll be excited for where she goes next.